Wargaming teams with Bongfish to bring 30v30 battles in a new game mode called Frontline. Today, Wargaming revealed a partnership with Austrian developer Bongfish, and announced that a new game mode called Frontline would be hitting the World of Tanks test server today. This new mode will feature 30v30 tank battles that are spread across 9 km2 battlefields. One team will be on the assault while their opponent is tasked with defending their territory. The action will play out across several rounds, with battles spreading deeper behind defensive lines until a winner is decided. World of Tanks Development Director Milos Jerabek weighed in, saying “Players have been asking us for larger teams, bigger maps, and new combat setups for some time.” He went on to detail the partnership with Bongfish and what that meant for World of Tanks. 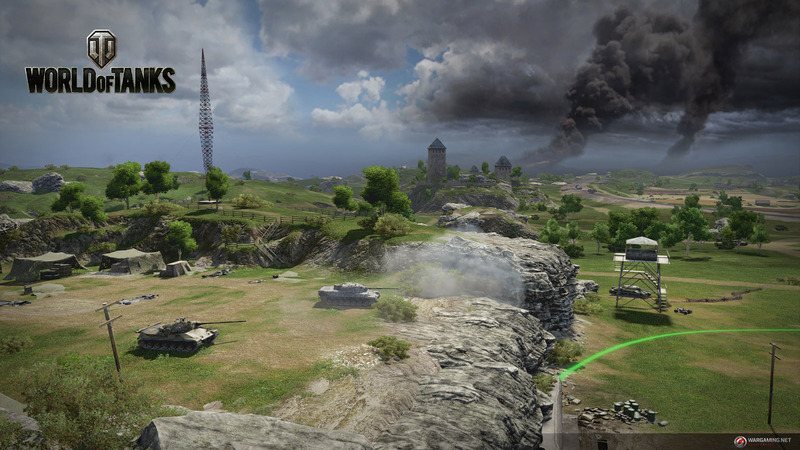 Screen capture from World of Tanks Frontline, a joint effort between Wargaming and Bongfish. Bongfish Founder and CEO Michael Putz echoed Jerabek’s excitement. We at Tank War Room must admit that the idea of 30v30 battles is appealing. We’re certain that there will be those in the community who will disagree, screaming to anyone who will listen about why they hate Arty. However, when you look at the addition of a game mode like Frontline, with the upcoming changes to Matchmaker and addition of Tier 9 and Tier 10 Light Tanks, it looks like 2017 could be a good year to be a tanker in World of Tanks.